Added by Indo American News on August 19, 2018. Pune has bagged the title of India’s most liveable city in India for 2018. It was as per the Ease of Living Index 2018, which was recently released by the Ministry of housing and urban affairs (MoHUA). The list had 111 cities as contenders, competing for the position. 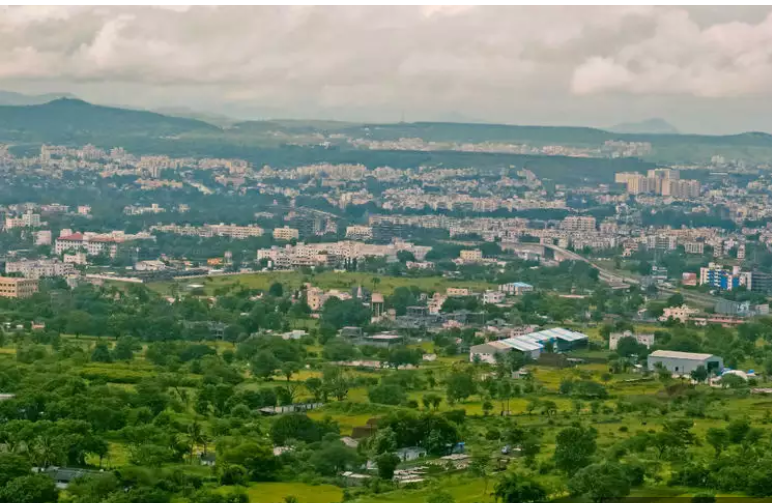 While Pune grabbed the top position, the three other cities from Maharashtra that made it to the top 10 list are Navi Mumbai (2nd position), Greater Mumbai (3rd position) and Thane (6th position). This is the first-ever exercise that the government undertook to rank cities on the parameters of ease of living’. The framework for this exercise was based on four categories, i.e., institutional, economic, physical, and social, which were further broken down into 15 categories and 78 indicators.